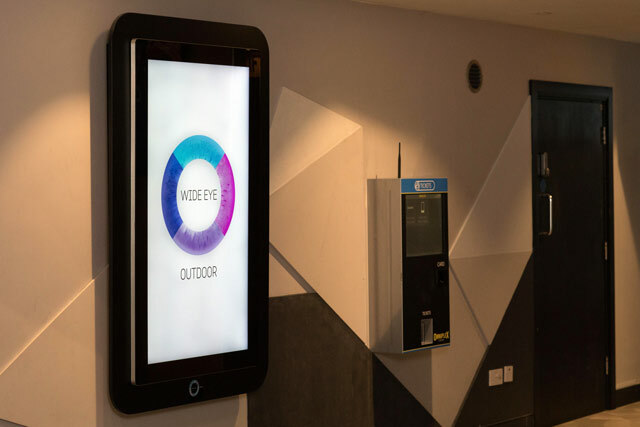 WEM entered the Digital OOH space in 2014 when it launched Cine D into cinemas across Ireland. 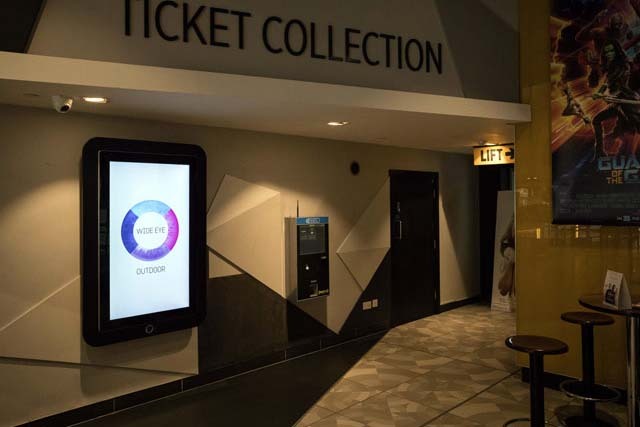 Our Cine D network consists of 42 X 55” high definition LCD digital screens located across 22 key cinema locations. Cine D gives advertisers a platform off screen to provide consumers with animated entertaining content that can be geared to specific audiences. Cine D provides the opportunity to advertise time sensitive content and reactive messaging. Cine D also offers flexible buying option to suit your campaign and budget.